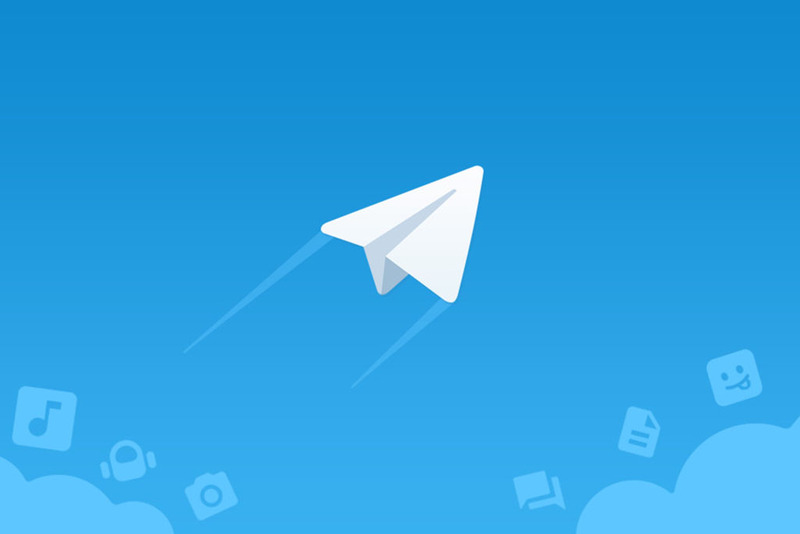 Telegram launched private testing of its Telegram Open Network. The new blockchain is available to several development teams at the moment. As reported by Russian media outlet Vedomosti, Telegram launched private testing for its TON network. Several professional development teams from around the globe, including Russia, participate in the testing stage. As sources report, despite there’re no final results yet, TON has already proved its ability to handle transactions much faster if compared to network’s competitors. Worth noting, that TON’s launch date has been delayed several times. As we reported in November 2018, the blockchain platform was already 70% ready, while the test-version of TON was said to see the public in the upcoming months. Then, in January, Russian media outlet The Bell reported that TON was ready as much as 90%. Project’s developers targeted early 2019 as a launch date, however, they also noted that a slight delay of two-three months was possible, because the innovative nature of the project may hide some challenges for the team. Based on cryptographically protected distributed registries, the Telegram Open Network is intended to be a competitor to Ethereum for the launch and execution of smart contracts and decentralized applications. Next Big Thing in Crypto? Telegram boasts over 200 million monthly users globally. Its messaging service serves as a great alternative to those willing to use anything except Facebook Messenger and WhatsApp (concerns over user privacy may be the reason for that). As digital currencies gain unprecedented traction, logically enough, Telegram is looking to expand its user base by offering an innovative blockchain platform and its native currency – the Telegram Open Network and GRAM token. Crypto analyst Alex Sofpel from crypto trading platform Monfex, and predicts that the GRAM token could generate a whopping $4 billion in revenue for Telegram by 2022. As we previously reported, experts went even further – they predicted that the total capitalization of Gram could be worth $29.5 billion by the end of 2019. Going back to Sofpel’s analysis, he explains his bold prediction basing on two key assumptions. First is that Telegram will achieve 1 billion monthly active users by 2022. It assumes 200 million users in 2018 and an annual growth rate of 50 percent. Secondly, according to Alex Sofpel, each user will generate $5 in revenue annually. Saying this, he compares Telegram to WeChat and Google Pay, which accordingly generate $5.60 and $6 from users.